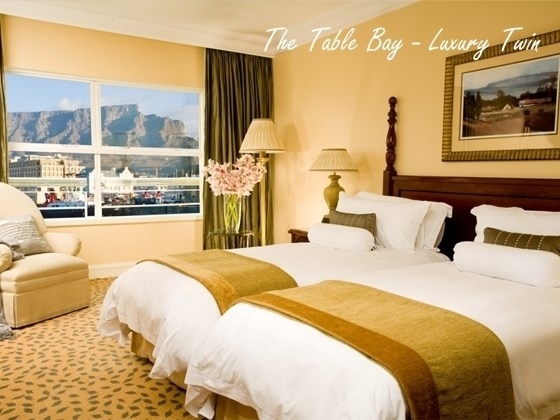 *Table Bay Hotel surcharge will be applied as from 01Apr17, rate: TBC. Prices, itinerary and conditions are subject to change without prior notice. travel health advice can be found in Travel Health Service Department of Health. 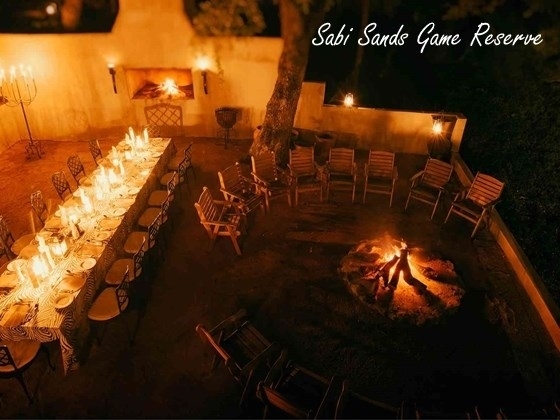 On arrival at OR Tambo International Airport you will be warmly welcomed by a member of the &Beyond team, who will accompany you to the Federal Air hanger, where you will board a light aircraft flight to Sabi Sand Airstrip. 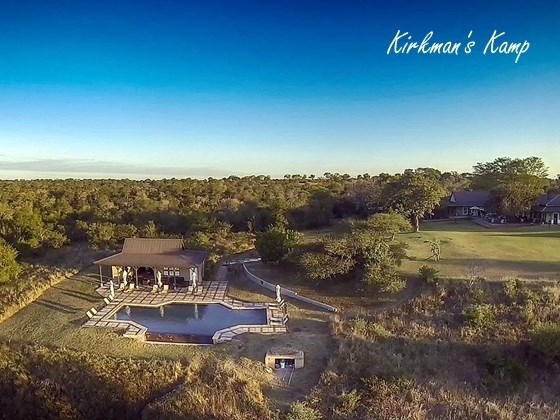 A vehicle will be waiting at the Airstrip and will take you to Kirkman's Kamp. 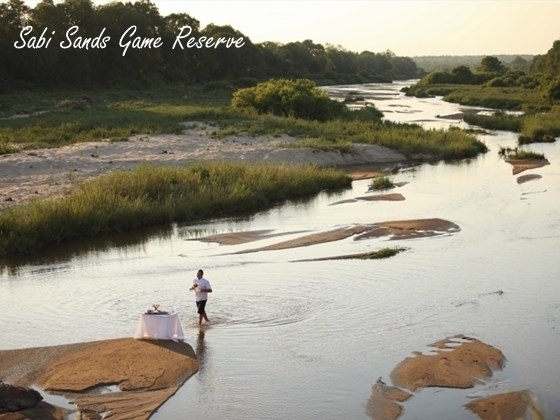 The Sabi Sand Game Reserve shares an unfenced border with the Kruger National Park, a visit to the area guarantees a never-to-be-forgotten experience of the African bush. 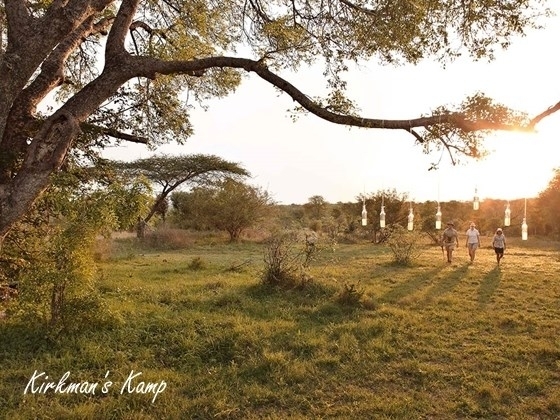 With no fences between the farms (or, for that matter, between them and the Kruger Park), animals wander across vast stretches of grazing land as they did years and years ago. 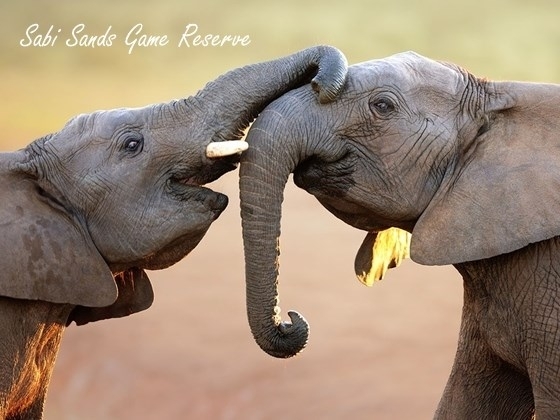 With one of the richest game populations in the country, the chances of seeing the Big Five (lion, leopard, buffalo, elephant and rhino) are excellent. 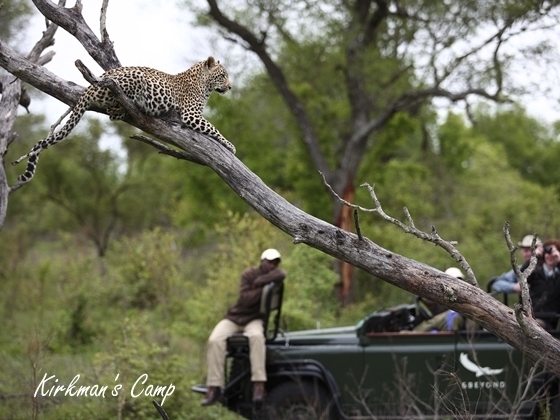 After discussed with your experienced ranger and tracker team for what you hope to see, kick off your first game drive in the late afternoon. 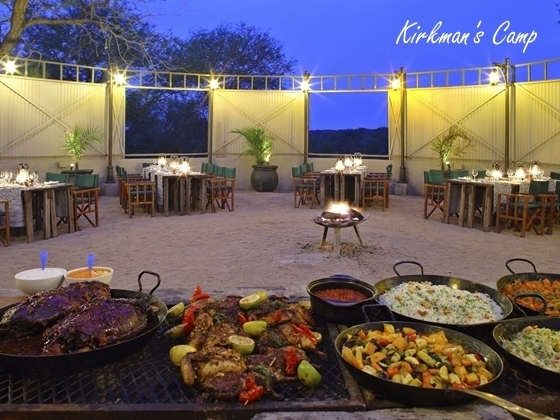 Return to the Camp for a mouthwatering dinner around a blazing fire in the boma with newfound friends. Linger over coffee and dessert, sharing memories of the day gone by. 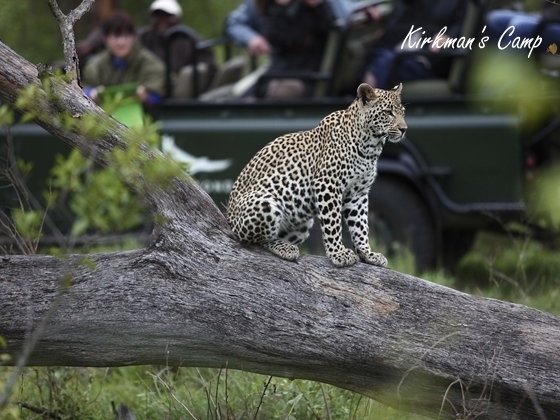 Explore the bush on twice-daily game drives that venture out in search of the Big Five, as well as a host of other fascinating creatures. 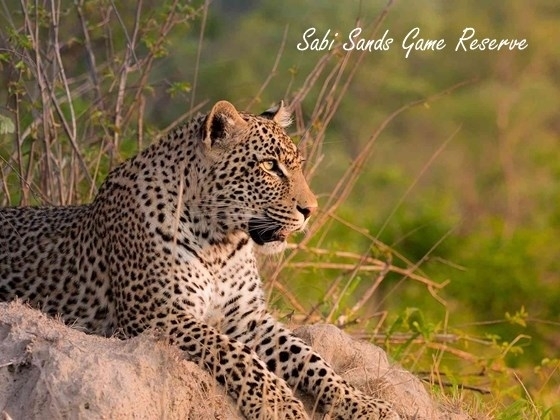 The Sabi Sand is particularly well known for sightings of the normally elusive leopard, so make sure to keep an eye out for this graceful and elegant cat. 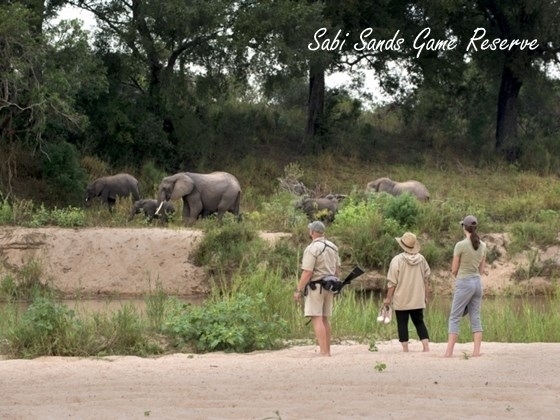 The early morning game drives leaves shortly after dawn, with the mysteries of the bush lying open before you. After breakfast, transfer to airport for flight to Cape Town. Upon arrival meet & transfer to hotel for check-in. 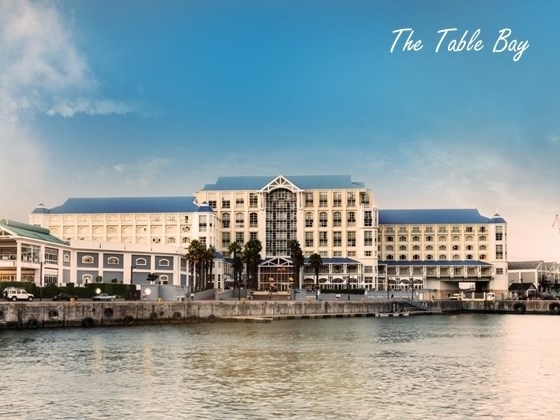 With Table Mountain, one of the most spiritual places on earth, at its heart and two oceans at its feet, the city of Cape Town, strategically situated at the south-western tip of Africa, has been famed for centuries as the Tavern of the Seas. Vibrant, cosmopolitan and an eclectic mix of old and new, this laid-back city is as much at home with its 17th century castle (whose cannons have never been fired in anger) as it is with its sleek skyscrapers and trendy malls. Home to South Africa’s first mosque, the country’s oldest wine farm, a 350-year-old garden and timelessly beautiful beaches, it’s no surprise the legendary Flying Dutchman and his spectral ship have spent eternity sailing the city’s shores. 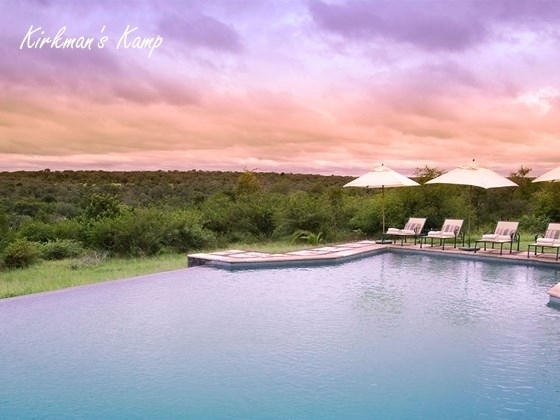 After breakfast free at leisure until departure transfer to airstrip for flight back to Johannesburg, drop off at OR Tambo International Airport . $100,000 Zurich Group Travel Accident Insurance (Insurance Plan). 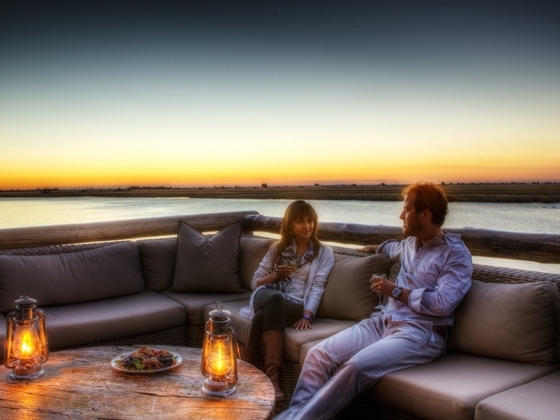 3 nights accommodaiton at safari lodges with full board meals (breakfast/lunch/dinner). Soft drinks, house wines, local brand spirits, beers, teas and coffees. 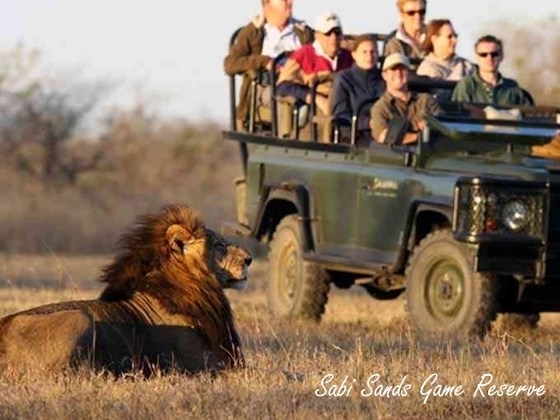 Scheduled game drives conducted by 4x4. Conservancy fee & bed levy. 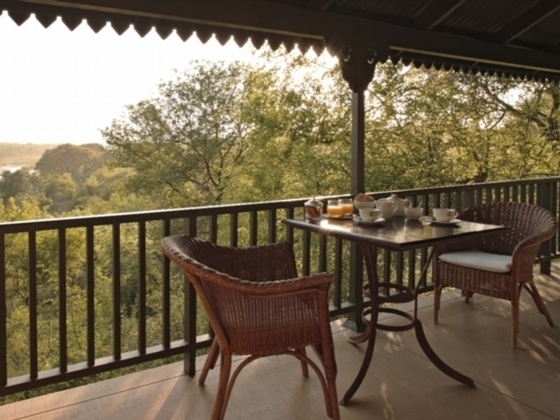 3 nights hotel accommodation with daily breakfast. International air ticket, Tour Leader, Airport taxes, Security charge, Airport construction fee. (around HKD120-160, the package tour service charge is of a recommendatory nature). 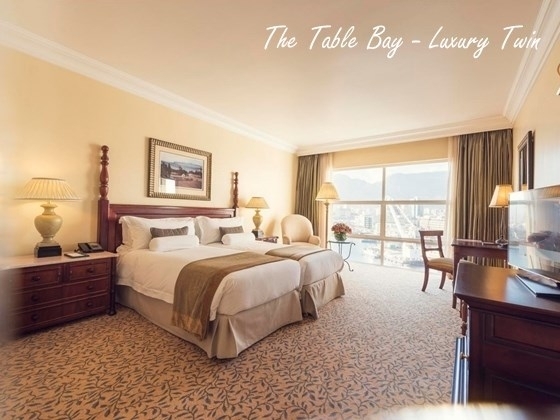 Half Day Travel by cable car to the top of Table Mountain (include oneway Cable way ticket fee & weather permitting) then descend and pass through Malay Quarter, city centre, Company Gardens, Castle of Good Hope & Houses of Parliament. Travel to Sea Point & Camp's Bay for scenic ocean vistas. Half Day Travel by cable car to the top of Table Mountain (excludes Cable way ticket fee & weather permitting), enjoy an abseli experience - step off the top of Table Mountain, at 1,000 meters above sea level (weather permitting), surrounded by awesome views with the deep blue Atlantic at your feet. Full Day Enjoy the spectacular Chapman’s Peak Drive, with a 200 meter drop on the one side and a 200 meter rise on the other. Make the way South come to the Cape of Good Hope Nature Reserve, which boasts many bird species as well as mammals and beautiful flora. Then return to Cape Town via Simon's Town and the African Penguin colony. Full Day Enjoy a whale-watching cruise in Hermanus. Board the purpose-built catamaran for a close encounter with these gentle ocean creatures. Other marine mammals that might be encountered include dolphins, Cape Fur seals and African penguins. *Operates in Jul-Nov & for guest stay at Marine Hotel only. Full Day Start off with a visit to Paarl and the spectacular Paarl Valley. 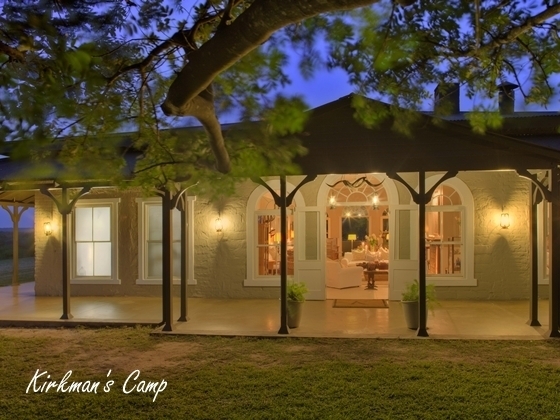 You will enjoy a wine tasting and cellar tour at one of the local estates. The tour continues north-west to the beautiful village of Franschhoek and then on to Stellenbosch, the second oldest town in South Africa and the historic heart of the country's wine region. The final wine-tasting will take place at Anura vineyards. 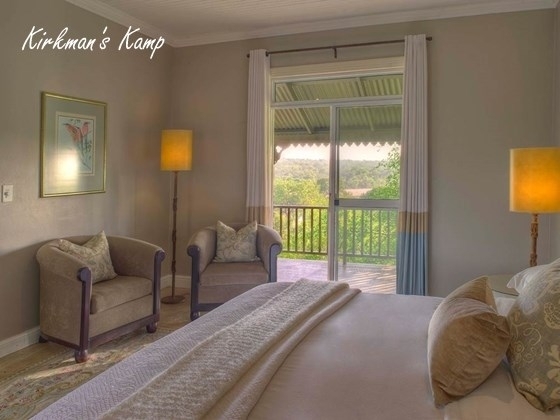 The Winery is situated on the foothills of the Simonsberg Mountains, between Stellenbosch and Paarl. Its location provides Anura with a wide variety of soils, slopes and microclimates. Full Day Start off with a visit to Paarl and the spectacular Paarl Valley. 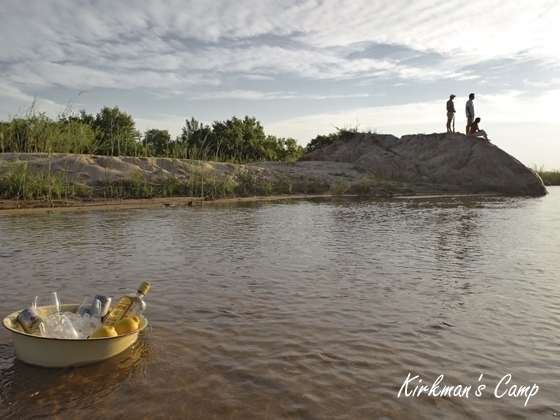 You will enjoy a wine tasting and cellar tour at one of the local estates. The tour continues north-west to the beautiful village of Franschhoek and then on to Stellenbosch, the second oldest town in South Africa and the historic heart of the country's wine region. The final wine-tasting will take place at Spier Wine Estate. 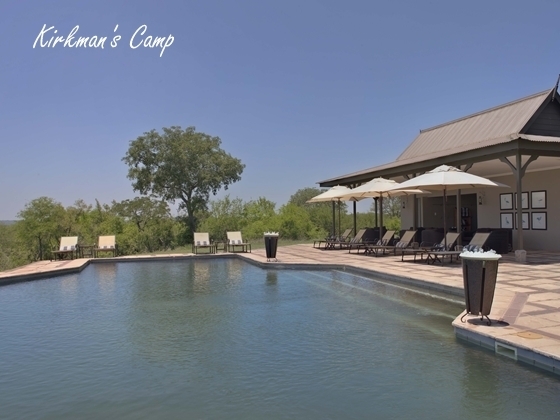 Situated in Stellenbosch Spier wine farm is not your typical winelands experience. Their wine making style challenges convention, yet still respects tradition. Full Day Enjoy a shark cage diving experience in Gansbaai. Half Day Enjoy a tandem paraglide experience in Cape Town. Half Day Enjoy a tandem skydive experience in Cape Town. *Minimum 2 person per departure.